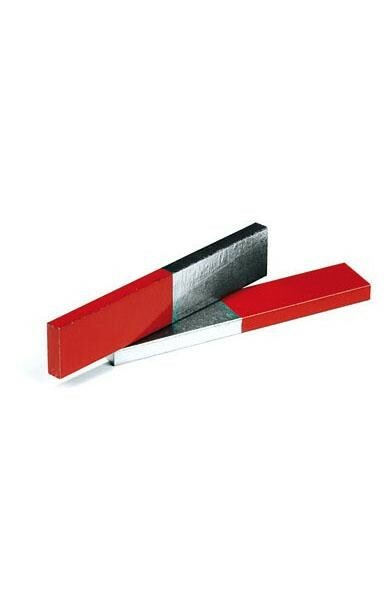 Produktinformationen "Altay Chrome Steel Bar Magnets"
Painted in two colours for North and South, with keeper. Supplied by pair, in plastic case. Weiterführende Links zu "Altay Chrome Steel Bar Magnets"
Garantie(Jahre) "Altay Chrome Steel Bar Magnets"
Kundenbewertungen für "Altay Chrome Steel Bar Magnets"